Discussion in 'Android Apps & Games' started by apurva.giri, Nov 10, 2010. The software basically is a hidden app that once installed and activated, runs a service at background which can't be stopped. The service will listen for SMS' from either of 2 control phones set during the activation procedure and will invoke methods accordingly. SMS commands are quite simple and is followed by a 5-Digit PIN Code which is set during the activation method. 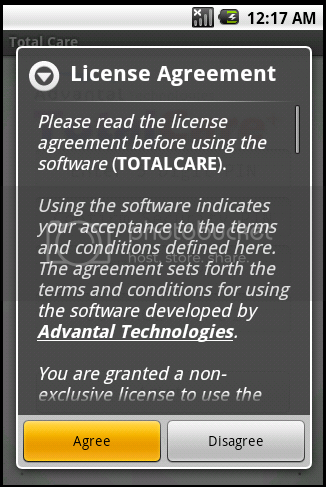 The software is free for testing purpose. Its still in beta state and we're quite sure its stable. We've tested the product several times on multiple devices without any failure or bug. We've tried using the latest API's of android so that it can be compatible with the latest devices. The software won't work below API Level 4 (Android 1.6). I haven't tested it on 1.6 either since i've only 2.1 available here. Please try it and let me know if it works. 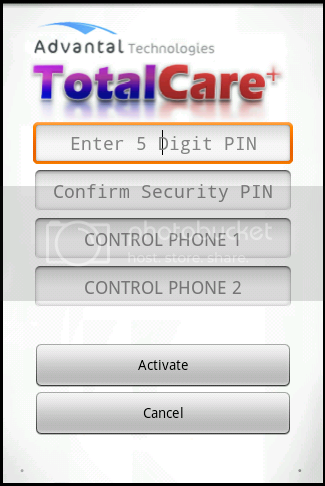 The app can be used as a remote mobile management or anti-theft. Very useful in certain situations, like if you drop your phone somewhere, you can find it using the location fetching features. Maybe you left your phone somewhere in silent mode, just send an sms to make it sound loud and find your phone. several such other features. NOTE : - You must RESTART the device after installation to go to setup. MCS 12345 SILENCE OFF - watever mode is it in, as soon as the device receives this SMS from a control phone, it 'll be set to LOUD Mode. Very useful when you place your cell somewhere in silent mode and need to ring it to find it. MCS 12345 STOP AUTO ANSWERING- Stop auto answering service. MCS 12345 GET CONTACTS - This will send all the contacts in your contact list to the control phone through which you have sent the SMS COMMAND in form of pure Text message. One message for each contact. MCS 12345 GET CONTACT apurva - where apurva is one of your contacts. This will return the phone number of that particualr contact or will send an sms alert if no such contact is found. contact names are not case sensitive, so use any case you want, but try using First name. Haven't tried with Second or Middle, do inform me if it works. Very handful if you leave your android home and you need to fetch a particular no. MCS 12345 GET CALL LOG - This will send all the call logs of the android to the SMS Sending control phone in case user leaves his device at home and wants to know who callled. Call type will come along as either Missed Call, Received Call or Dialled Call. Once Call log per SMS. MCS 12345 GET GSM LOCATION - Very useful if the phone is left or stolen somewhere. Not so much precise though. It returns the CELL Tower location to which your cell phone is connected. So you can assume where you dropped your cell. The return is two values, CID and LAC which can be provided to a website that i'm currently developing, to get the approximate location. (its still under construction though, so you'll have to wait). But you can always give the information to the cops. They know how to use it. MCS 12345 GET GPS LOCATION - Now this is some good feature that comes handy. Only drawback is that GPS has to be enabled for it to work. Android apps can't switch on GPS programatically. Once you send this sms, one message you definitely receive quoting how to use the coordinates to receive the exact location. If the GPS is switched off, another Message return says that GPS is off, try later. But if it is ON, then, you won't receive any SMS and the device will keep on listening for a position. Once received, the GPS will send the location to your control phone giving a very precise position of your cell phone. This may take 1 minute or 1 day or more. Till the device receives any GPS Signal. MCS 12345 GET COMMAND LIST - its very useful in case you forget your commands. Just remember this one and send this from either of the control phones to get an instruction how to use the command along with the command lists. Sends 4 SMS overall. Please be carefull with the following commands. Make sure you want to do it before doing it. Most of it is to be used in case of stolen or misplaced device. MCS 12345 DELETE CALL LOG - This will delete all the call logs in your device as soon as it reaches your device. An acknowledgment SMS will be sent back to the command issuing phone number (either of 2 control phones). MCS 12345 DELETE SMS - This will delete all the SMS in your device (haven't checked for the locked ones though). Do tell me if it does. Acknowledgment will be received. MCS 12345 DELETE CONTACTS - This will delete all the contacts in your contact list. Haven't checked for non displayed ones. Do tell me if it does. Acknowledgment will be received. MCS 12345 DELETE MMC - This will delete all the memory card content. Please be carefull!!! This really works. Acknowledgment will be received. MCS 12345 DELETE ALL - This will automatically perform the above four command tasks, i.e., deleting call logs, contacts , SMS' and MMC Card content. Acknowledgment will be received for each one. MCS 12345 CHANGE PIN 54321 - Where 54321 is your new PIN CODE. Use only 5-Digit PIN Code to change successfully, otherwise, you will receive instructions. You will receive feedback with new PINCODE. MCS 12345 CHANGE CONTROL1 +918800210000 - Use this to change Control Phone 1. Please don't forget to provide Country Code along lyk i did (for INDIA). Using wrong format might return predefined SMS' like if you try to set a bunch of abcde characters as phone number. Feedback will be received with new phone Number as control Phone and the Control Phone you set will receive an SMS that their phone has been set as a control phone. 1 SMS will be sent to you as feedback, and one to the Control Phone. MCS 12345 CHANGE CONTROL2 +918800210001 - To change Control Phone 2. Same as above. This product is here only for reviewing, so please, with every download, post up your reviews and be kind while posting them since i'm just a newbie and still in college. The service in the background is stable as far as I've tested. Please write here if it crashes for some reason, or due to some other app or any unknown situation. Try to elaborate under which circumstances, it crashed. I'll try to sort it out instantly. Try to stop the service in different ways (xcept uninstalling :-D) and see if it gets stopped. Just Lock the device and unlock again. And still if the process doesn't run automatically, write down her or mail me. Please suggest me new modules and features that can be added. (feasible ones please, at my level). It won't delete any information from your device unless you command it to. Please don't share PIN CODE with friends, they might start spying upon you, you won't even get to know, until you receive a heavy bill due to SMSing. 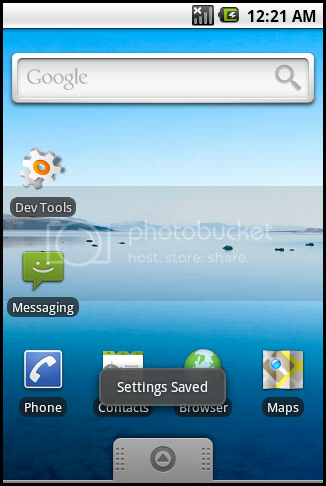 For testing, Provide your own number as Control Phone and SMS the commands to your own number. Please use Free SMS Packages since its completely SMS Based services. No Data Exchange with GPRS or 3G or even Wi-Fi. #MOST IMPORTANT : Don't forget to mention your Android Phone Model and Firmware Version. 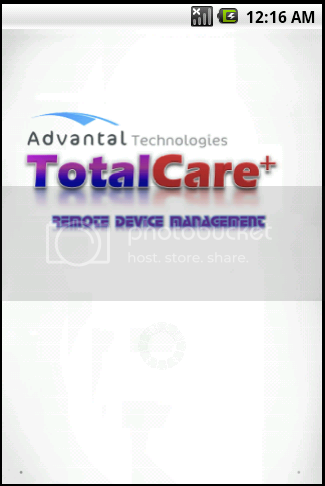 - Contacts, Call Logs, SMS Backup on server whose access would be given to the clients. - Location Fetching directly on server. - Get Location Name directly on SMS and link of the Map to the Location. - Get directory structure of the Memory Card. - Upload specific file to the server (upto a certain size limitation). - Take pictures from the camera remotely and upload it directly to the server. Sorry, I missed this until after I emailed you. Awesome app, would love to see the features I requested added. It's more than just useful if you lose your phone.